Our children are getting lost in a world of technology and imaginations are being cut off in their prime. However one little cube is all it takes to reinstate that imagination in our children and encourage them to develop, nourish, and fuel it. systematically jeopardising in the way we educate our children and ourselves,” international creativity speaker, Sir Ken Robinson said. Rory’s Story Cubes are an iconic storytelling game which fosters imagination and connection across generations. 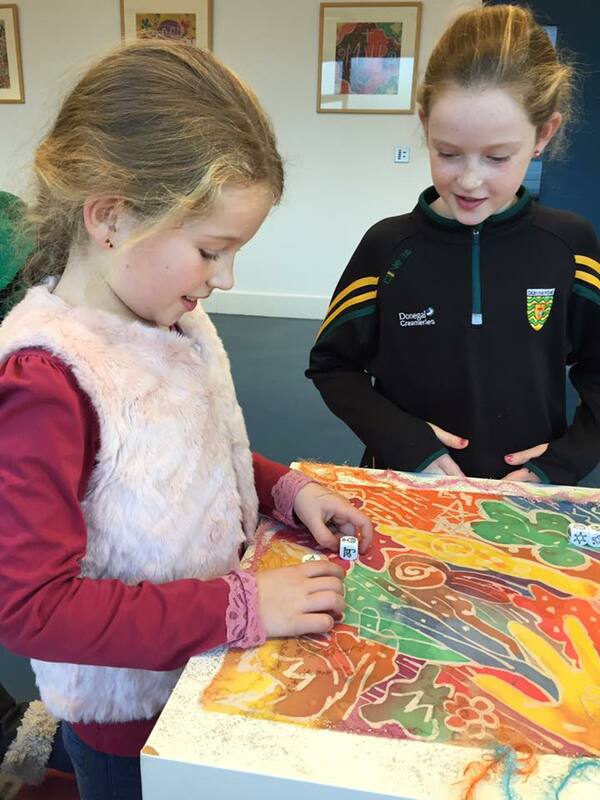 A young group of children from a Donegal based children’s writing group are using these cubes on a weekly basis, fuelling their imaginations and creating stories about a wide array of things. These cubes originated as a creative problem solving tool for adults, back in 2004. Rory was a creativity trainer and coach, working with individuals and organisations to look at problems in different ways. Now they are a best selling toy/tool encouraging children and adults alike to create stories, write stories and use their imaginations to its capacity. Our brains think in pictures but communicates in words. Having these visual aids trigger stories and allow simple and complex tales to develop. They allow children of all ages to see the diversity of creativity that comes from playing with these cubes. They allow children to become inspired and in turn they inspire others. Not every roll of the cube leads to a literary masterpiece. But every story is a masterpiece from every child telling it. 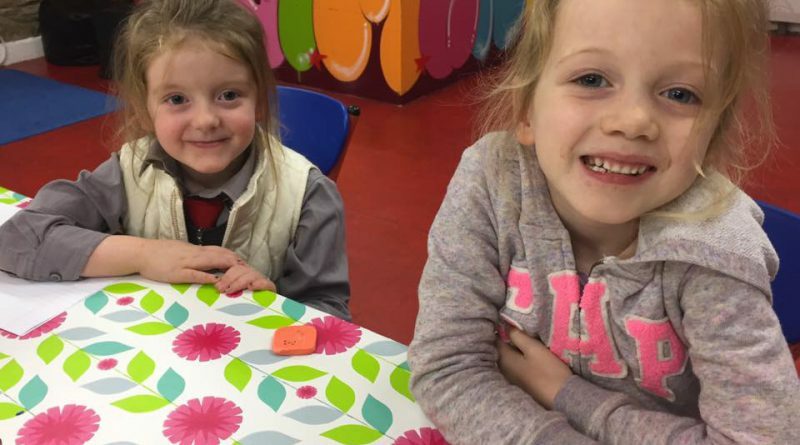 The WRITE STUFF Kids Club is based in Muff, Co Donegal and children from Inishowen, Letterkenny and Derry are benefiting from group use of these cubes within the club. The children, aged from 5 to 14, tell individual stories using all nine cubes, and with one cube each, tell a group story. Little or no preparation time is allowed and spontaneous thinking is used. 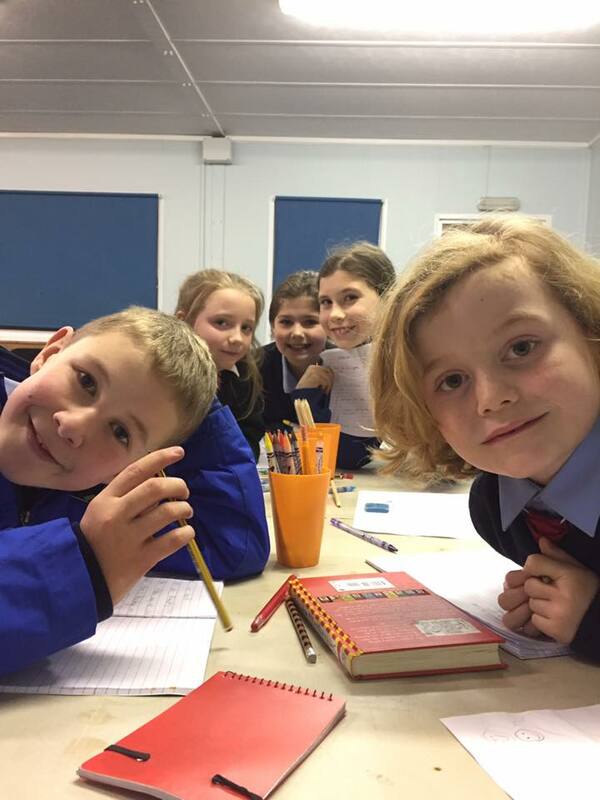 The children work together and build their story. Imagination is paramount and confidence soars. 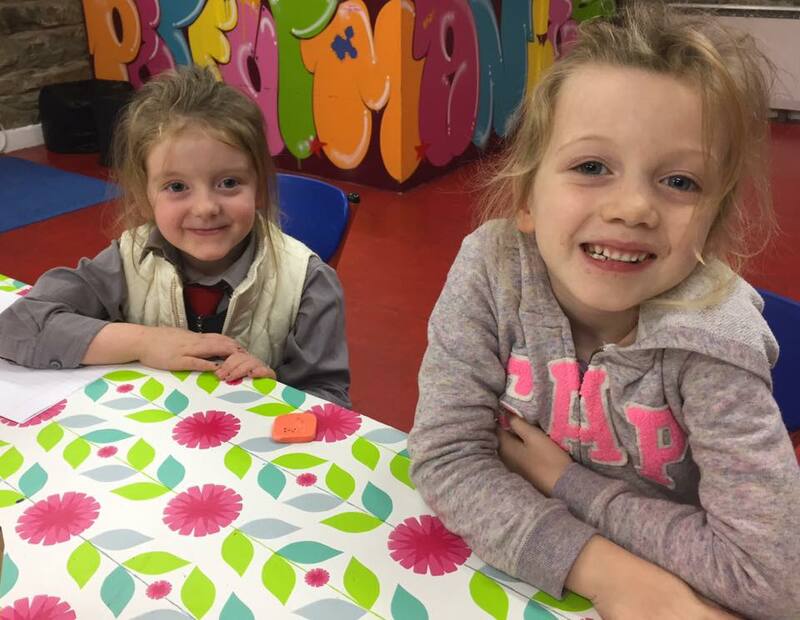 In a modern world where children’s lives are fuelled with technology, it really is a delight to see the wonder in their eyes, the confidence in their hearts, and the colour in their story telling. Rory’s Story Cubes help bring our children’s imagination alive. ← Katie Hopkins & her “playschool politics” are not for me.